A $50,000 grant has been announced for the Michigan Department of Health and Human Services Children with Special Needs Fund. The grant comes from the Rollin M. Gerstacker Foundation, and the money will be awarded in two rounds this year. 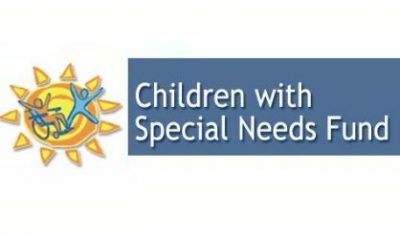 Michigan Department of Health and Human Services spokesperson Bob Wheaton tells WSJM News says the Children with Special Needs Fund provides equipment to families with special needs kids. “In some cases it can be ceiling and stair lifts, which can be quite expensive,” Wheaton said. Wheaton says thousands of children with disabilities and serious illnesses have benefited from the fund with awards of more than $8 million over 75 years. Last year, the fund provided 85 grants. It was established with an endowment from the founder of the Dow Chemical Company. You can find out more right here.